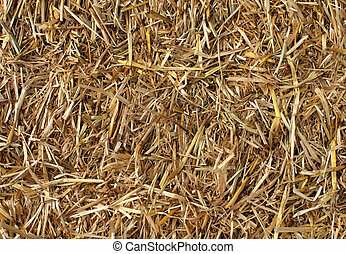 Bale-of-hay-front-view. 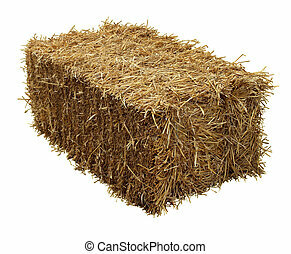 Bale of hay front view isolated on a white background as an agriculture farm and farming symbol of harvest time with dried grass straw as a bundled tied haystack. 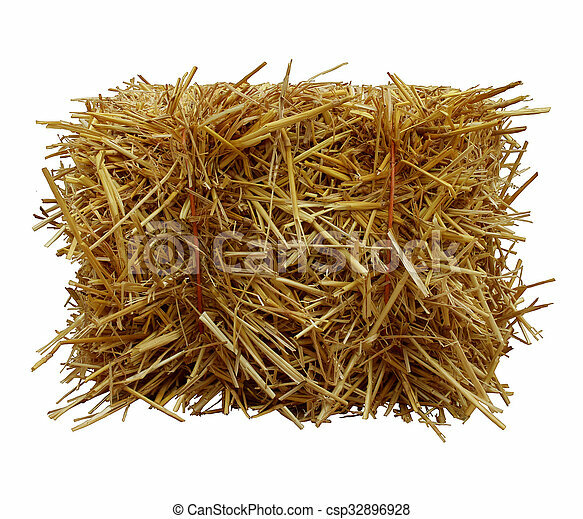 Bale of hay front view isolated on a white background as an agriculture farm and farming symbol of harvest time with dried grass straw as a bundled tied haystack. 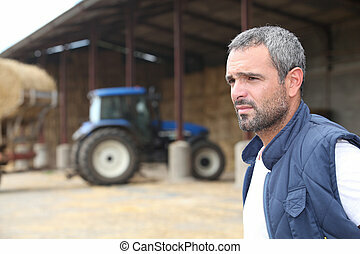 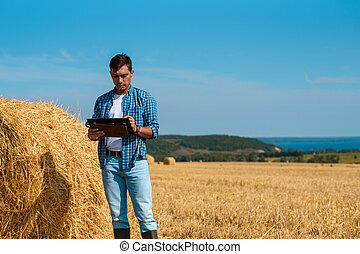 Rear view of a man standing in front of a wooden gate and over looking freshly cut hay fields in rural countryside in early evening. 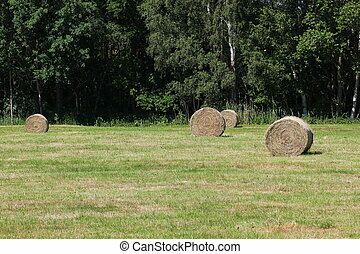 Some hay bales on a mowed meadow. 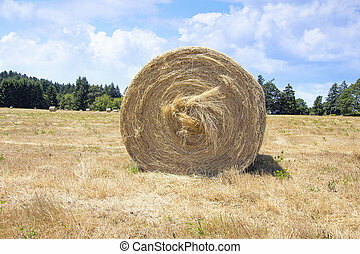 Bale of hay isolated on a white background as an agriculture farm and farming symbol of harvest time with dried grass straw as a bundled tied haystack. 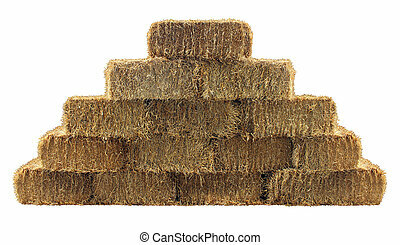 Bale of hay group in a pyramid wall pattern isolated on a white background as a country living design element and agriculture farm and farming symbol of harvest time with dried grass straw as bundled tied haystacks. 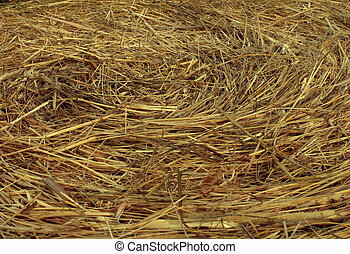 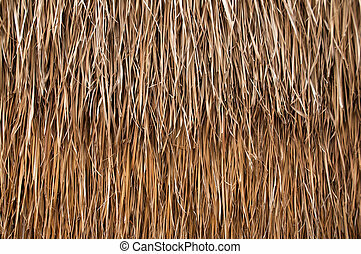 Hay background as a front view of a bale of hay as an agriculture farm and farming symbol of harvest time with dried grass straw as a bundled tied haystack. 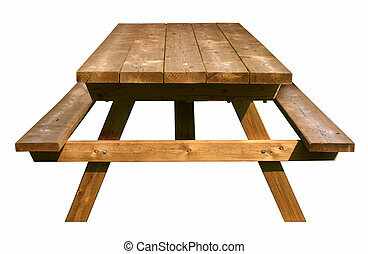 Picnic Table front view made of weathered wood on an isolated white background as a symbol of summer and barbecue leisure activity. 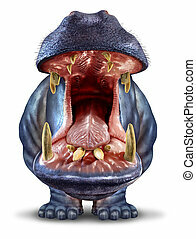 Animal from Africa with a front view of a hippo or hippopotamus with his mouth wide open on a white background representing endangered species of animals from the African continent sending a message. 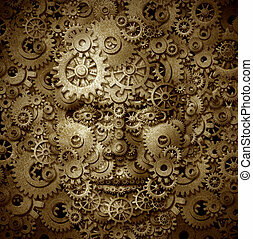 Human ingenuity and business innovation concept with a front view face made of cogs and gears to shape the head as a business symbol of complexity working together to achieve profitable solutions. 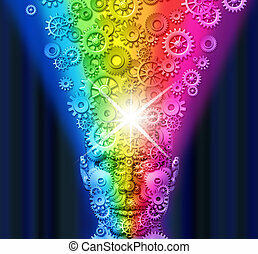 Creative innovation and inspiration spark with a front view human head made of technology gears and cogs with a mind that is exploding rainbow color gear wheels as a business metaphore for marketing and communication. 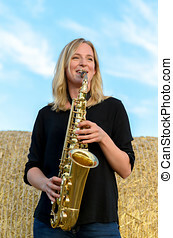 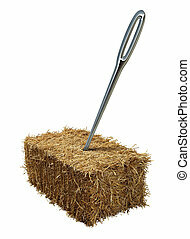 Needle in a haystack business or lifestyle concept with a giant sewing metal in a bale of hay as an icon of business guidance and easily finding what you are looking isolated on a white background. 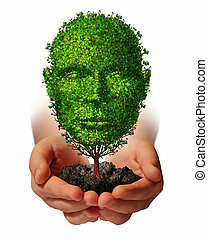 Nurture growth?life development concept with a hand holding a green tree shaped as a front view human head as a caring metaphor and nature symbol for protection of the environment and growing potential. 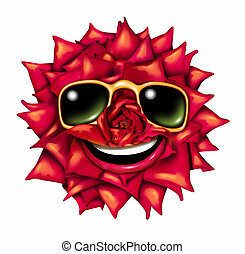 Flower character head as a fun red rose mascot of passion and romance with summer sun glasses and a smiling happy expression as a symbol of nature and natural beauty with a front view radiant petals pattern. 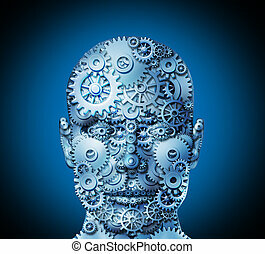 Human intelligence and creativity with a front view of a head and face made of gears and cogs merging with a similar background as a business and mental health care concept for working thinking function. 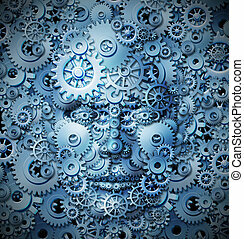 Teaching and learning education concept with three human heads in a front and side view made of gears and cogs working together in partnership for career advancement and business success on a grunge old parchment texture.